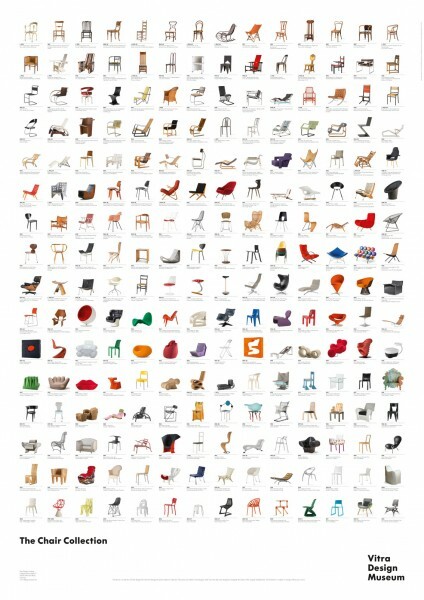 The poster "Vitra Design Museum Collection" is a comprehensive overview of the museum's collection. Founded in 1989, the Vitra Design Museum is now one of the world's leading cultural institution dedicated to research and popularization of design and architecture. Related links to "Vitra Product Poster"
Customer evaluation for "Vitra Product Poster"